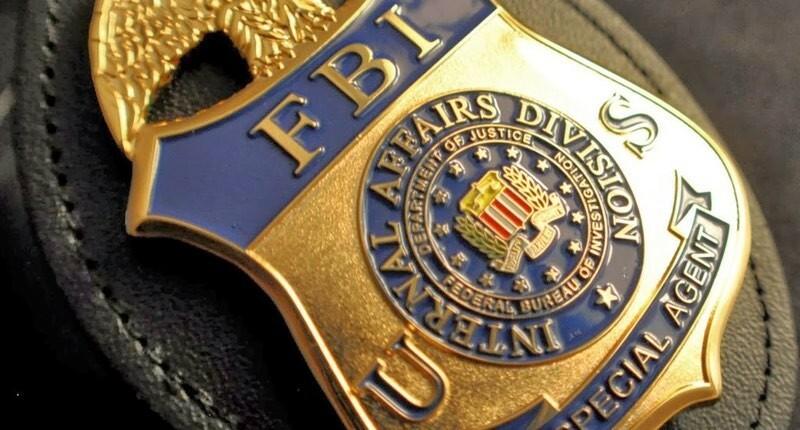 The FBI has asked the Senate for unredacted documents it obtained from abortion providers, signaling agents may be investigating whether Planned Parenthood and other abortion providers illegally sold fetal tissue and body parts, according to sources familiar with the document request. The request was made in recent days, the sources said, to the Senate Judiciary Committee, whose chairman, Sen. Chuck Grassley (R-Iowa), last December referred Planned Parenthood and several other abortion providers to the FBI for investigation after a lengthy probe into the transfers of fetal tissue. Grassley said at the time that his committee had uncovered enough evidence in its final investigative report to show abortion providers had transferred tissue and body parts from aborted fetuses to firms for use in research by charging dollar amounts above their actual costs. Abortion providers are allowed under a 1993 law to transfer fetal tissue for research at a cost equal to the price of obtaining it, but are not allowed to sell it at a profit. The Justice Department declined comment, saying it does not confirm nor deny whether an investigation is taking place. A spokesman for the FBI did not immediately respond to a request for comment. Planned Parenthood said that while it is aware of Grassley’s prior request for a criminal probe, none of its affiliates has had any contact with the FBI. It noted it provided more than 30,000 pages of documents and several witnesses to the congressional probes and believes it has complied with the law. “Planned Parenthood strongly disagrees with the recommendations of the Senate Republican staff to refer this matter to the Justice Department, especially in light of the fact that investigations by three other Congressional committees, and investigations in 13 states including a Grand Jury in Texas, have all shown that Planned Parenthood did nothing wrong,” said Dana Singiser, Vice President of Government Affairs for Planned Parenthood Federation of America. “These accusations are baseless, and a part of a widely discredited attempt to end access to reproductive health care at Planned Parenthood. Planned Parenthood has never, and would never, profit while facilitating its patients’ choice to donate fetal tissue for use in important medical research,” she added. The Senate probe and a similar investigation by the House were prompted by the public release in 2015 of several undercover videos from an anti-abortion group showing abortion providers or fetal tissue firms discussing how they took money for aborted fetuses. The Senate committee conducted interviews and gathered documents on its own as part of an investigation triggered by the videos. It is that information, including the unredacted documents Senate Judiciary gathered from abortion providers and fetal tissue firms, that was requested by the FBI, the sources said, speaking only on condition of anonymity. Grassley staff is working to comply with the FBI’s document request in compliance with Senate rules, sources said. One option would be for FBI agents to be allowed to come to the committee’s reading room and review the documents. A full Senate vote would be required if copies of the documents needed to be transferred to a grand jury, according to a source directly familiar with Senate document procedures. Lila Rose, a prominent anti-abortion activist, praised the FBI’s document request. The advent of a criminal investigation into abortion providers would mark a major escalation in a controversy ignited by undercover videotapes made by an anti-abortion group back in 2015. The Center for Medical Progress, which released the videos, saw two of its executives charged with state privacy violations for making the undercover tapes. The charges were dropped in Texas but remain pending in California, where they are being appealed. The group denies any wrongdoing. The Senate report concluded that the prices paid for tissue and body parts exceeded the actual costs, and that in some cases such costs weren’t even calculated until after investigators began asking questions. In one example cited by the Senate report, a firm’s own records show it paid $60 for an aborted fetus from a Planned Parenthood clinic, then transferred the various parts for $2,275 – including the brain for $325, two eyes for $650, and a part of a liver for $325. The firm also charged additional fees for shipping and disease screening, the report said. “The companies involved in transferring fetal tissue have been free to receive substantial payment with impunity, relying on an expansive interpretation of the exception to the ban on buying and selling fetal tissue,” the report said. Some of the companies involved in the transactions “had not, in fact, conducted any analysis of their costs when setting fees, and their post ad hoc accounting rationalization invoked a bevy of indirect and tenuously related costs in an attempt to justify their fees,” the report added. Note: This article originally appeared in The Hill.